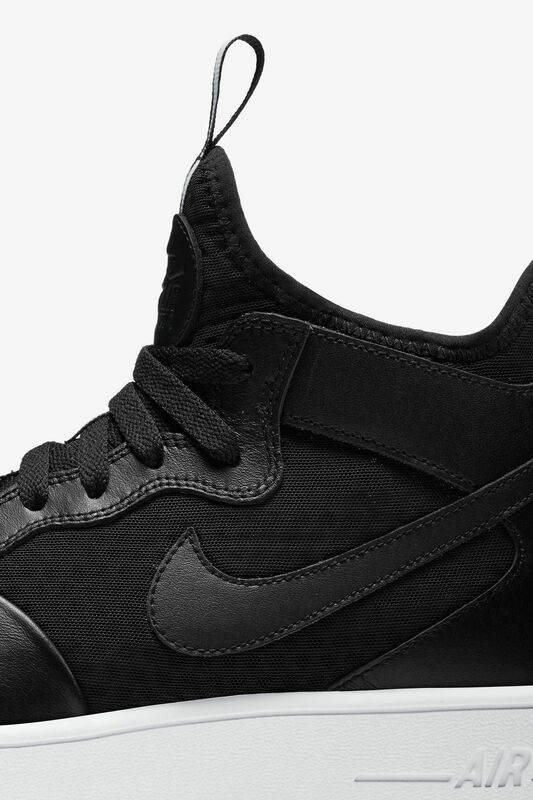 Born on the hardwood, the 1982 basketball icon gets remixed and rebuilt for modern everyday wear. 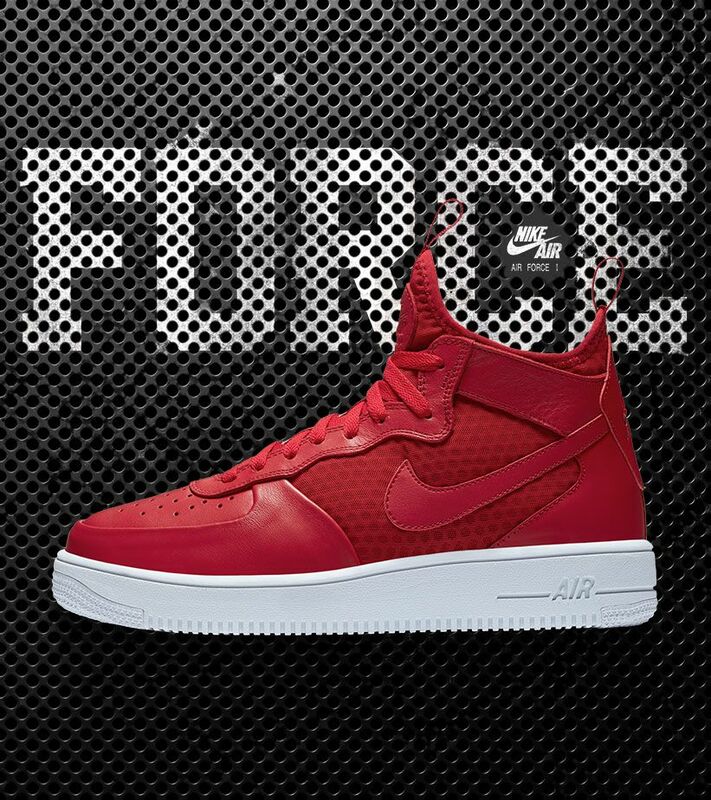 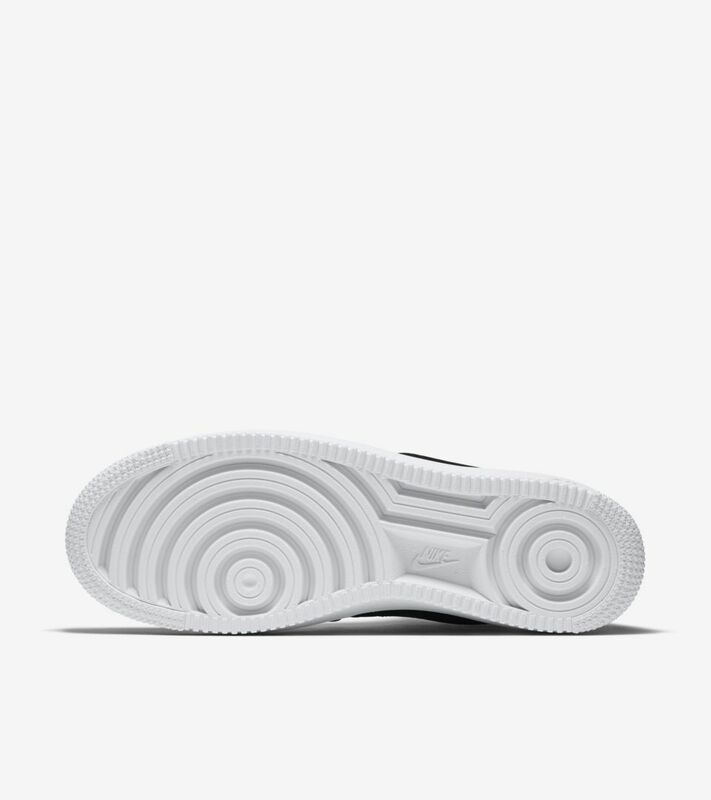 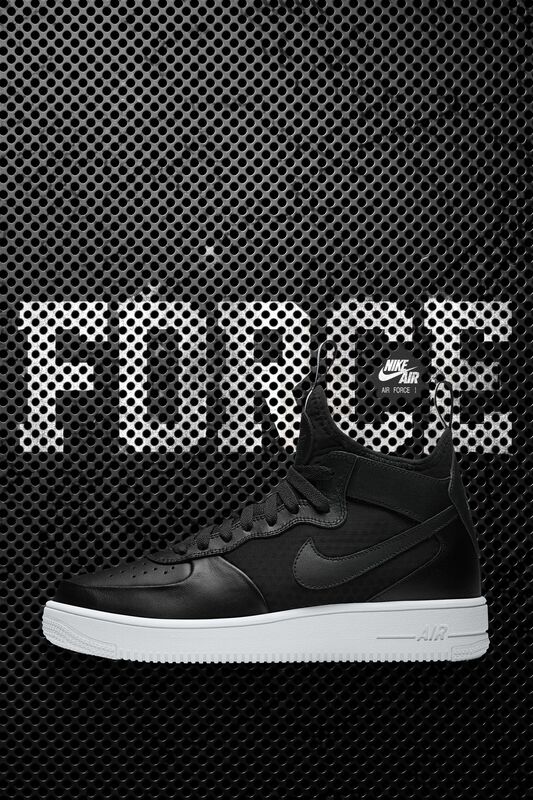 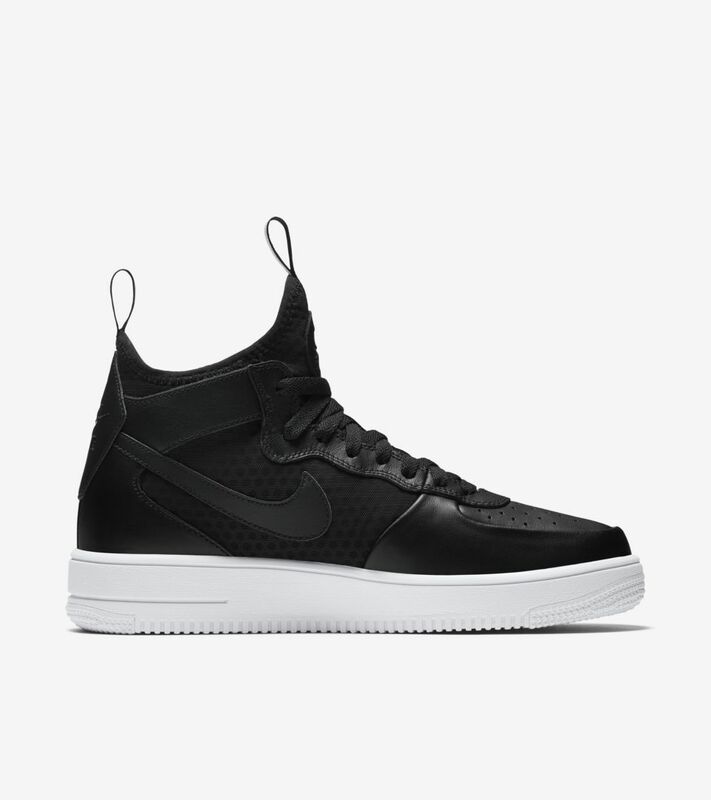 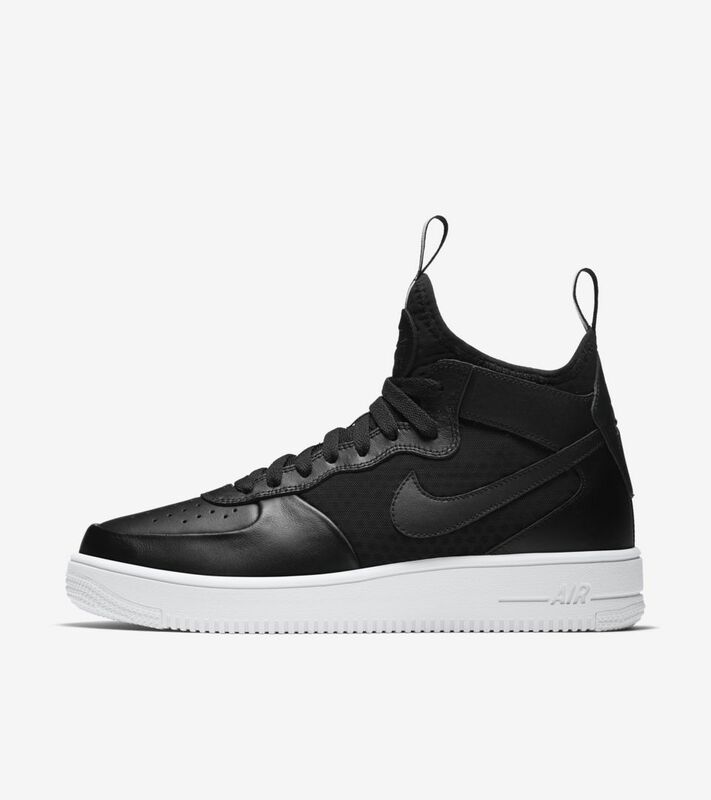 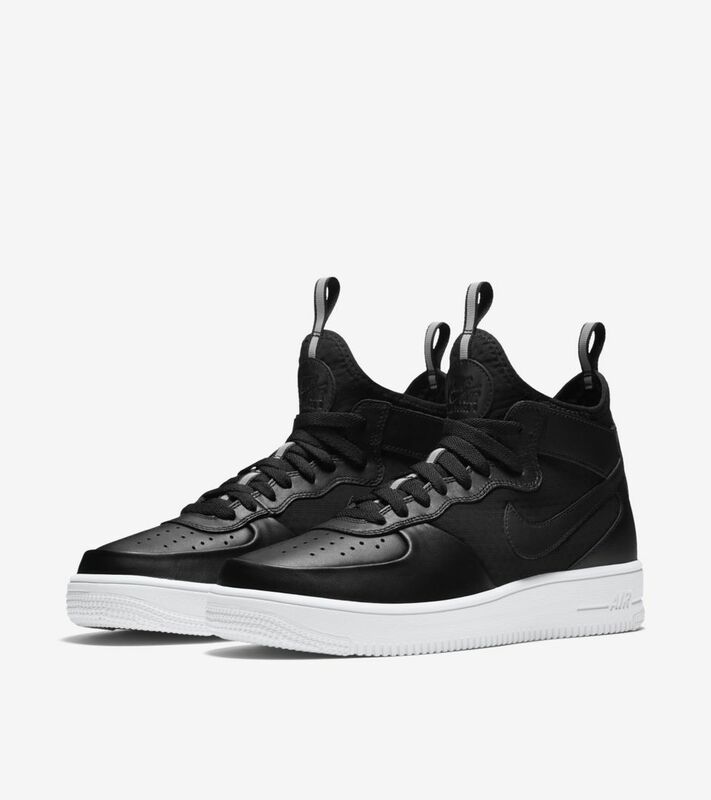 Equipped with a mid-cut collar, a breathable, one-piece bootie and an ultra lightweight midsole, the new Air Force 1 Ultra Mid delivers snug support with every step. 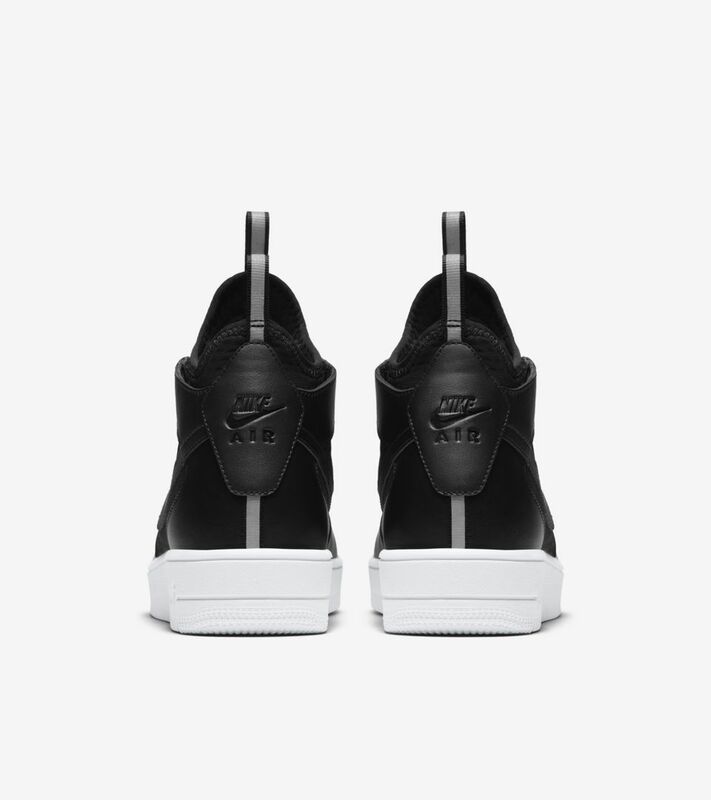 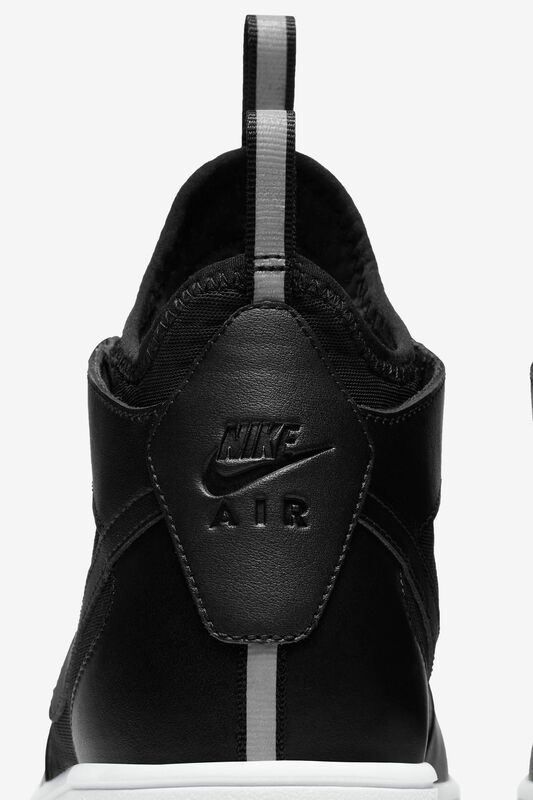 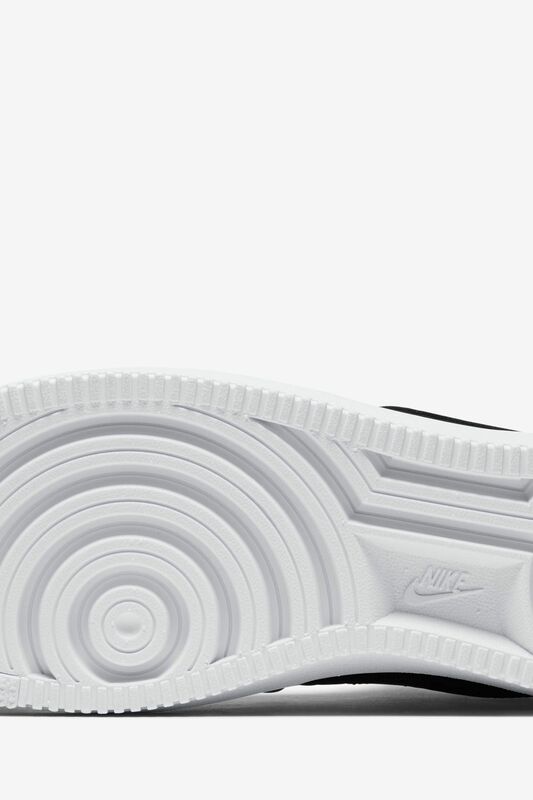 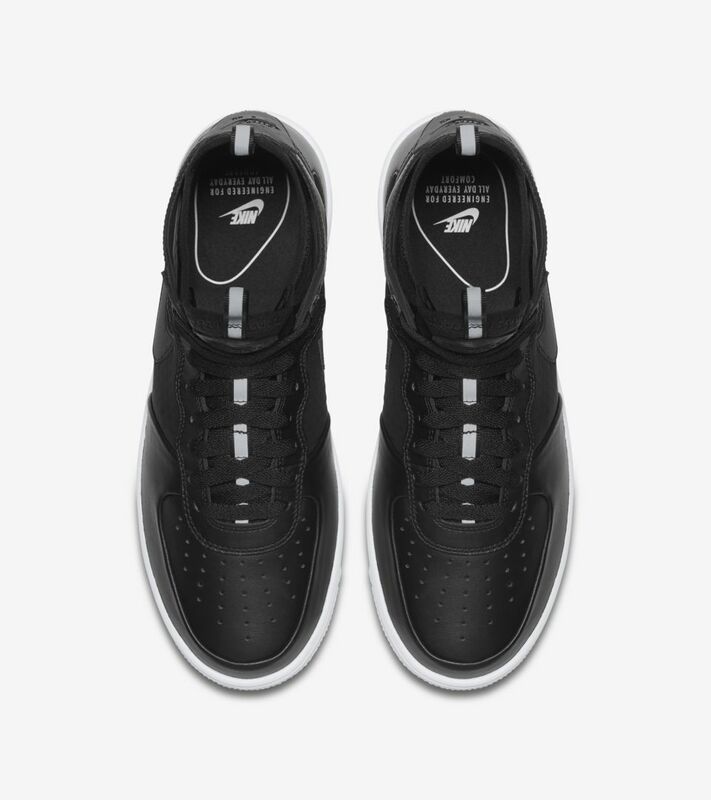 Subtle reflective detailing keeps you shining in the streets.